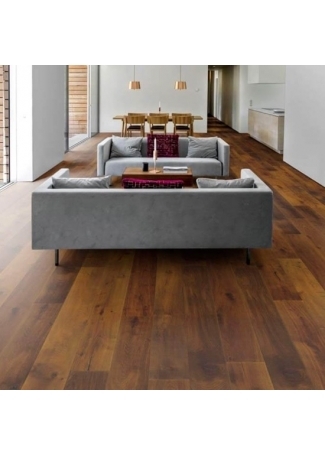 Warm brownish grey floor with smooth handscraping that accentuates a vintage look. Foschia is a rustic board with knots, cracks and fillings. This product requires an, after installation, maintenance treatment using Kährs Satin Oil Matt. 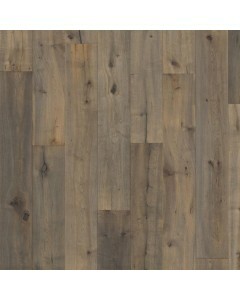 Available Dimensions: 7-1/2"
Distinct grey color with smooth handscraping that accentuates a vintage look. 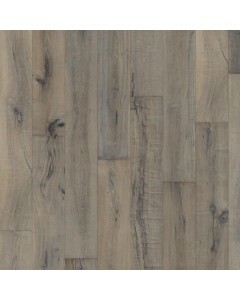 Bruma is a rustic board with knots, cracks and fillings. This product requires an, after installation, maintenance treatment using Kährs Satin Oil Matt. Available Dimensions: 7-1/2"